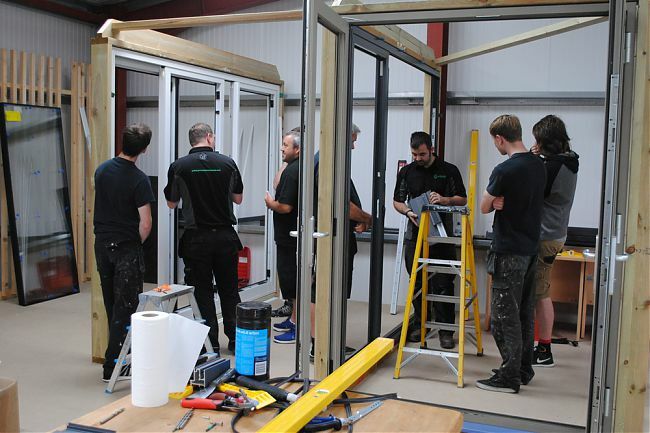 If you’re a professional installer and you’d like to learn more about installing Green Circle’s range of products, we’d like to hear from you. Please call Rob or James on 01752 203203. 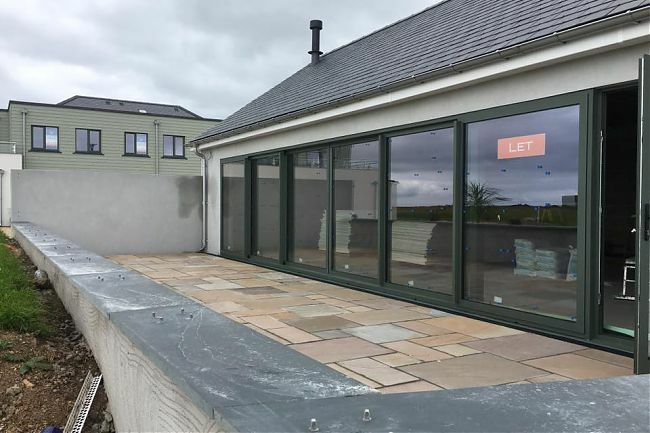 Our bespoke windows and doors were specified by ‘WM Construction’, 4 times winner of LABC’s Builder of Excellence Award, for their Ocean Reach project in Bolberry Down. 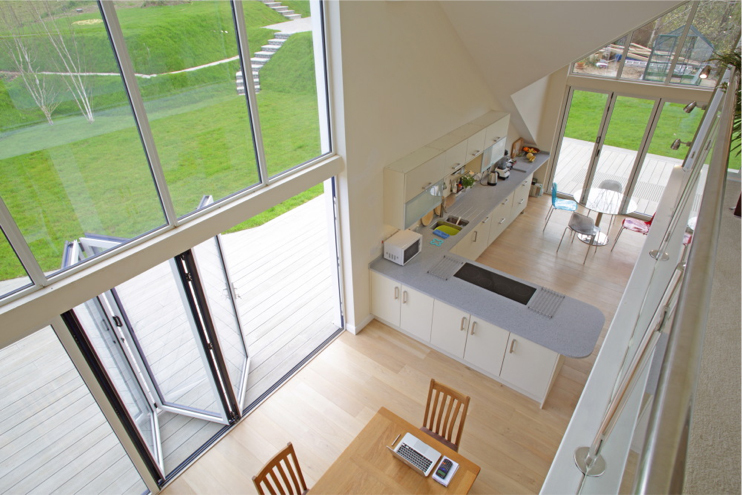 Ocean Reach is a unique development of new build houses and a purpose built restaurant with staggering views over Bolberry Down and the Atlantic Ocean beyond. 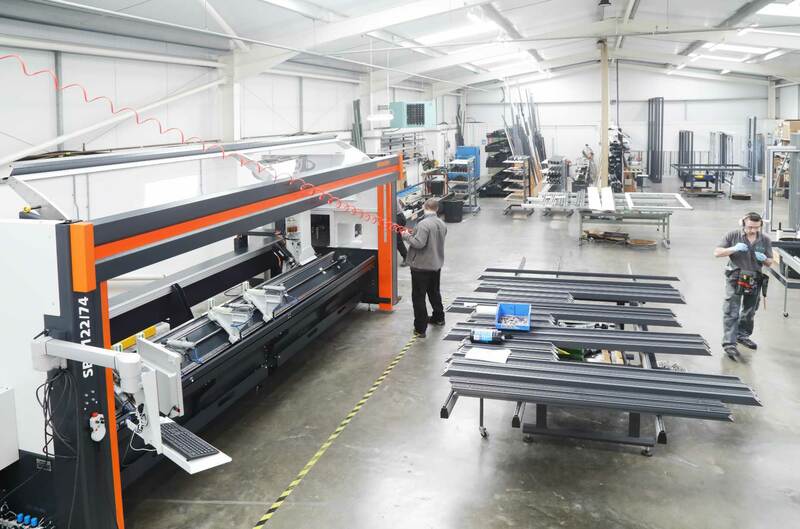 In our continuing pursuit of accuracy and excellence we’ve integrated a brand new Elumatec profile machining centre into our production line. James Allwood, Green Circle’s fastidious factory manager (and part-time am-dram enthusiast), explains the features and benefits of the machine in a short video we’ve put together for you. If you have any questions about the way we manufacture your windows and doors, or if you’d like to come down and observe our manufacturing processes first hand please give us a call on 01752 203203 and we’ll be more than happy to help. 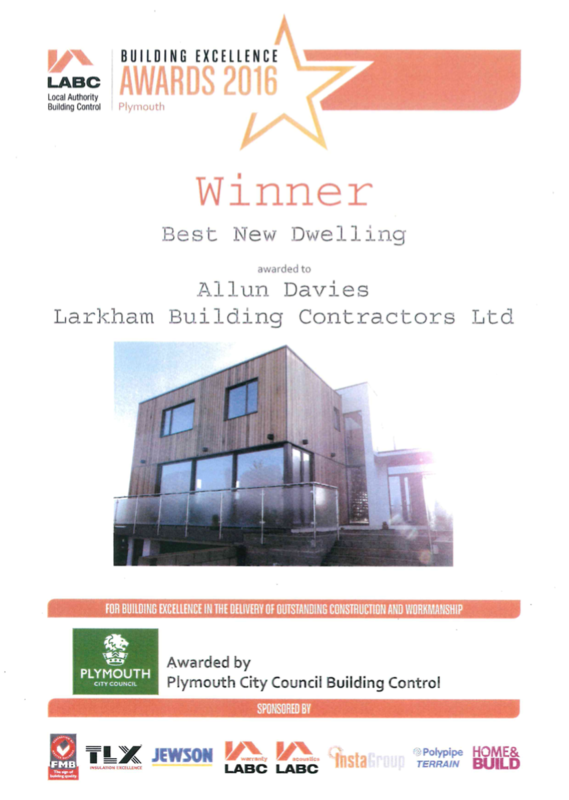 One of our Trade Clients has been awarded ‘Best New Dwelling’ by Plymouth city council building control as part of the Local Area Building Control (LABC) ‘Building Excellence’ Awards 2016. 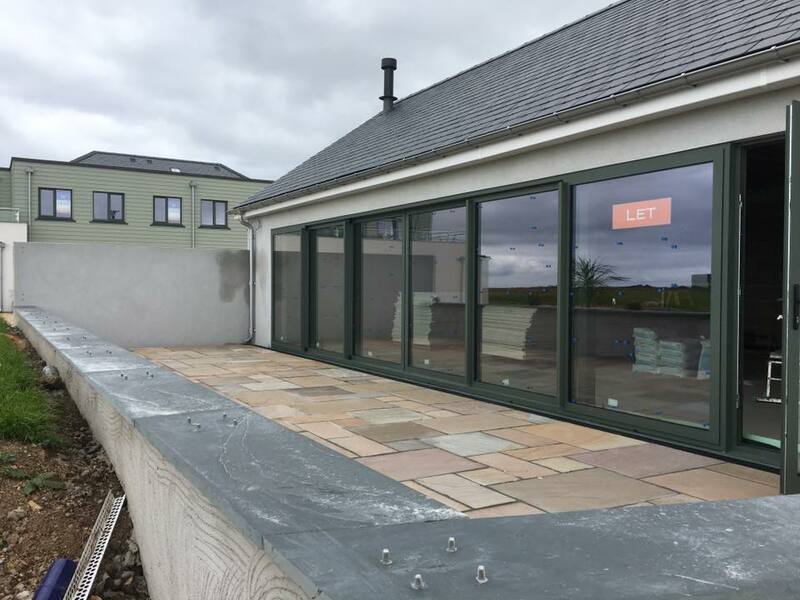 The project, honoured ‘FOR BUILDING EXCELLENCE IN THE DELIVERY OF OUTSTANDING CONSTRUCTION AND WORKMANSHIP’ features Green Circle’s Premium Plus Sliding Doors, Premium Folding Doors, and an Auto-Lock Entrance Door. 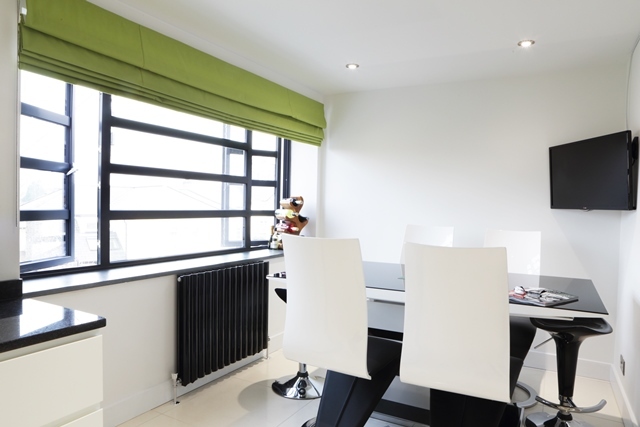 Document Q is the latest addition to the Building Regulations and seeks to bring security to the forefront by setting out reasonable standards for doors and windows in all new residences. Because delivering quality to our customers is at the forefront of everything we do, we have recently invested in an updated fleet of glass carrying vehicles. The transportation of Fenestration products (especially glass) can prove the most hazardous event in their lifespan, that’s why our new vehicles are professionally fitted out to ensure your brand new doors and windows are transported with the upmost care.